I believe in love, I believe in surrounding ourselves with friends and family and I believe in partying until your feet ache. Which is exactly why I believe I have the best job on the planet. A wedding day has a special and unique chemistry that can’t be found anywhere else. And I’m completely addicted to it. Good photography is all about relationships…. your relationship AND our relationship. Having a photographer that you can trust will result in the most beautiful images that keep your memories alive forever. 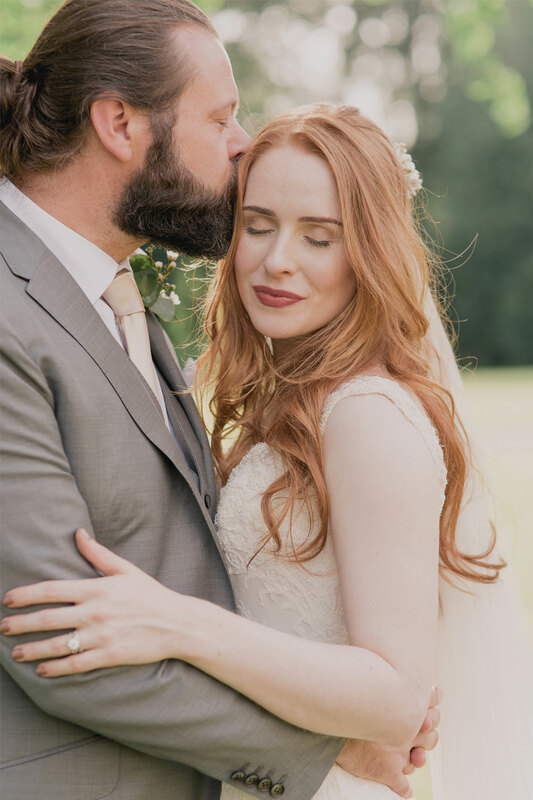 Creating a bond with you is how I understand what is most important to you on your wedding day, enabling you to trust me to record your love story for years to come. My style is relaxed, organic and simple. My nature is warm, supportive and encouraging and my images are luxurious and romantic. So please, if you think I could be the right photographer for you, and would like to talk more about how I can create beautiful images of your special day, get in touch.